holidays for the whole family in the arms of nature. This place will be a great gift for all hunters, fishermen, lovers of nature, outdoor activities and excellent service. joie de vivre starts here. 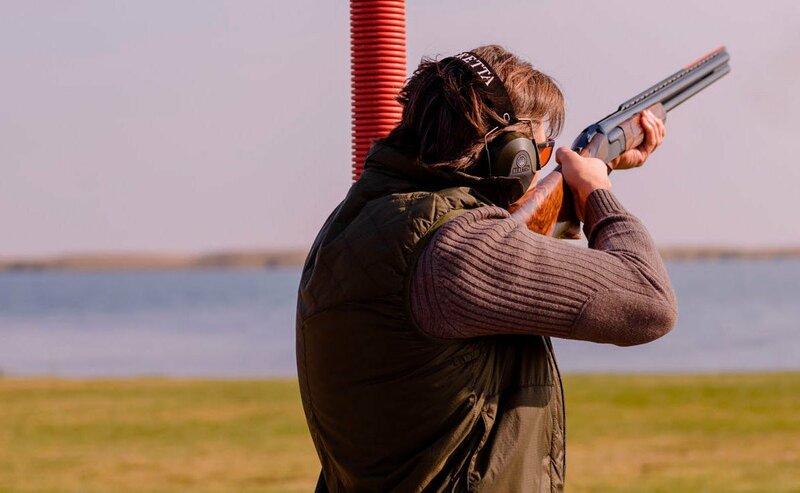 mastering shooting skills is not only important for hunters and professional shooters but it is also a fascinating activity for those who seek to learn something new. 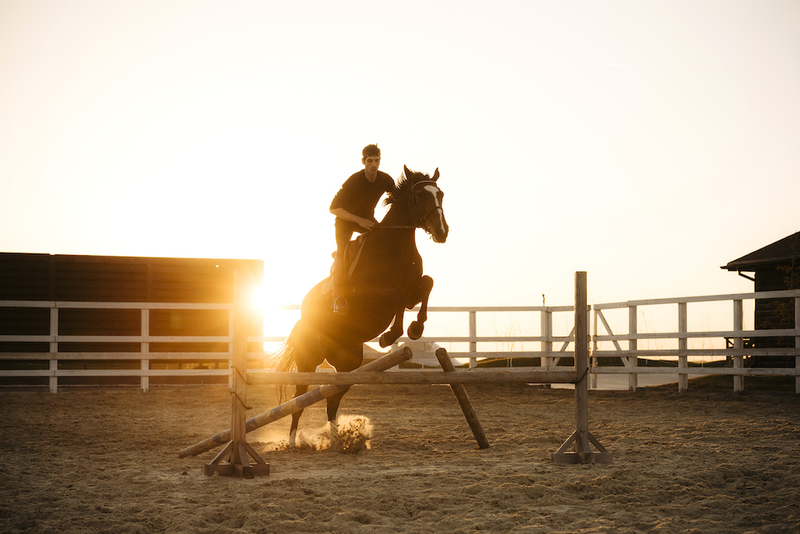 communication with horses cheers you up, boosts your spirits and fills you with positive energy while horse-riding is also a perfect full-body workout. 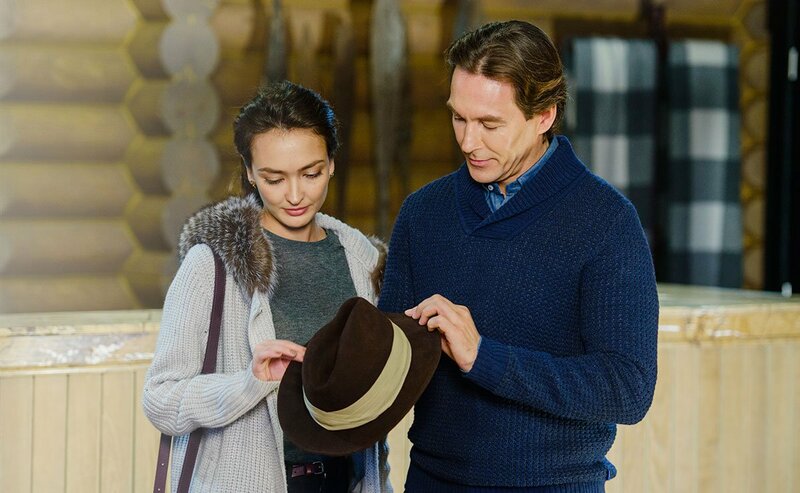 utkino store features accessories, outfits and gear for hunting and outdoor activities by the italian brand beretta and the english brand purdey.